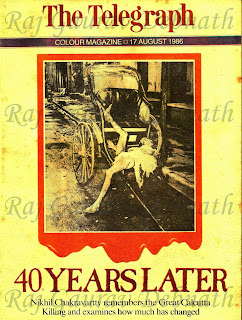 A few months back while writing Sundays, I searched for The Telegraph Colour Magazine desperately throughout Calcutta. Those magazines were an integral part of my childhood. My first target was College Street. I went to each and every shop at Boi-para and also its adjoining lanes. Sadly I couldn't find a single issue there. Then I searched at Free-School Street, Gariahat, Sudder Street and at many other places, but was disappointed on all occasions. People said that I wouldn't be able to find those magazines any more. I went to National Library and there at their Newspaper Archives I found all the issues but the Library wouldn't allow me to bring those magazines home. Then I went to the Telegraph's main office, but there they were charging a lot of money per issue. Still I didn't lose hope. I have always believed that if you wanted something very badly then there is always a half-chance that you might as well get it. And I have always loved to hope against hope. 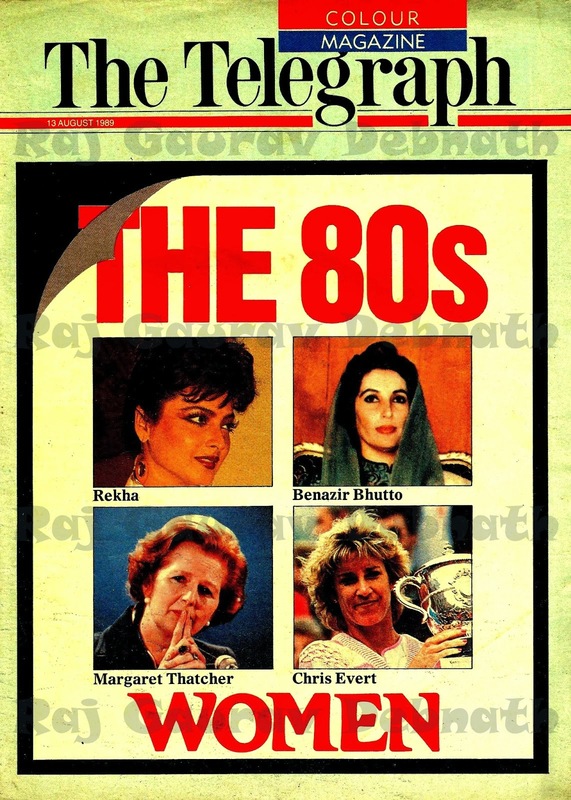 I searched throughout the nook and crannies of Calcutta and left no stone or pebble unturned to get hold of those old 80's and 90's magazines. Finally a miracle happened. 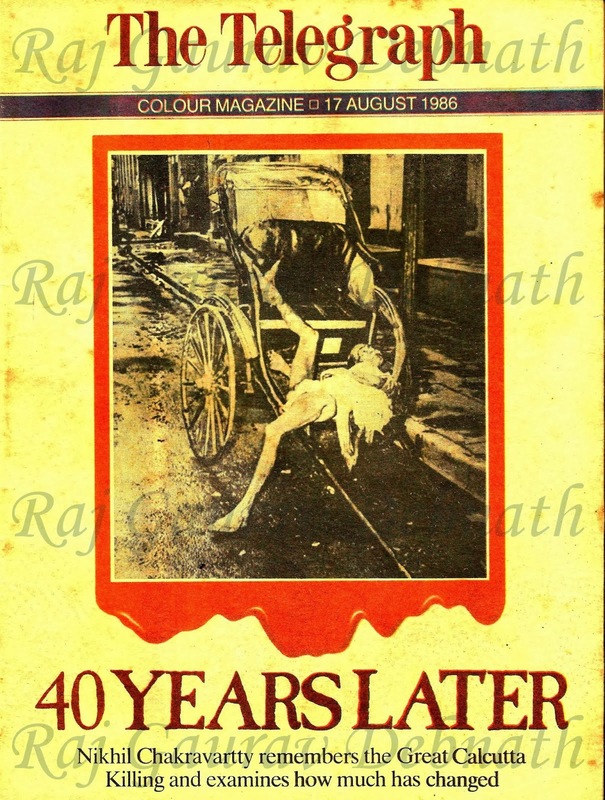 In my search throughout Calcutta I came across a man who provided me with 50 issues of The Telegraph Colour Magazine. In return he asked for twenty rupees per issue. I agreed immediately. The moment the magazines came in my hands after all these years, the first thing that I did was to smell them. They smelt of my childhood Sundays. Going through them made me weep silently as these magazines became like Time-Machines which helped me to relive and relish those golden Sun-days, hours, minutes and seconds. 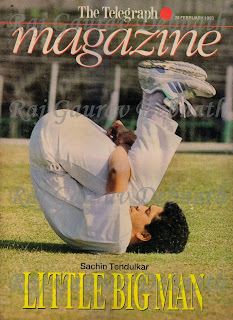 I scanned some of the pages of those magazines and uploaded the pics in my Blog-Post titled Sundays on 14th July 2013. Cut to 6th October 2013. 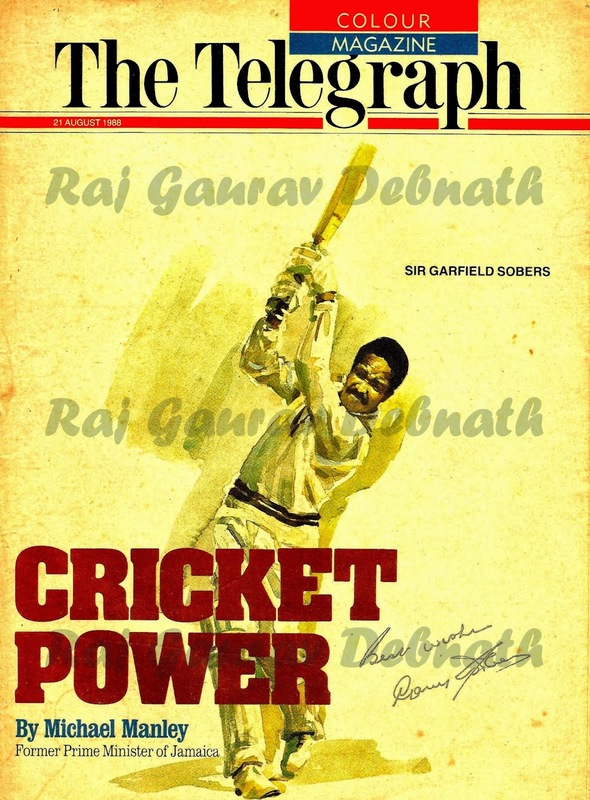 My miracle-man called me and said that 713 issues of The Telegraph Colour Magazine are available for sale at the same price and that also in 20 neatly bound volumes. The issues start from 22nd January 1984 and ends at 28th June 1998. Plus 5 issues of GRAPHITI from 5th July 1998 to 2nd August 1998. A total of 718 magazines. I immediately said that I would buy all of them. The total cost came at Rs. 14,360. With this money I bought a huge slice of my childhood back. Ever since then I have been literally sleeping with these magazines and going through them almost day in and day out. These magazines proved to be like Time-Machines and transported me back to my childhood days of 80's and 90's. While leafing through the yellowish pages of these magazines, so many memories came back after all these years. 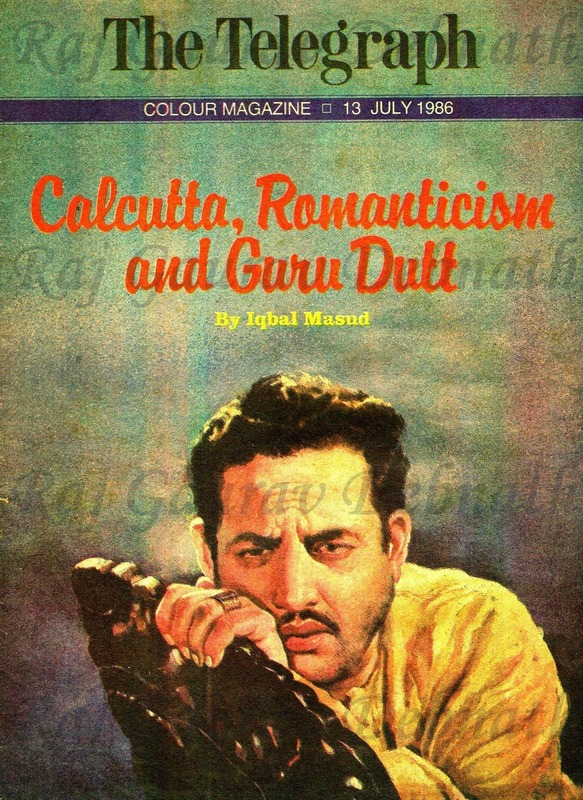 A few months back I was desperately searching for these magazines throughout the length and breadth of Calcutta. There was no ray of hope anywhere. Many people said that I would never be able to find them. And today I am the proud owner of The Telegraph Colour Magazines from 1984 to 1998. Interesting indeed. I can imagine your excitement on laying your hands on that treasure. Can you share the contact number / email ID of your miracle man at rakeshpoddar@gmail.com? 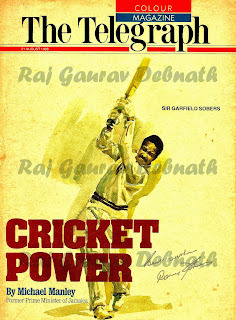 I would love to get magazines like Sunday, Raviwar and Telegraph Sunday Magazine for the sake of nostalgia. Thanks in advance.